Al Mare Beachfront Retreat offers Central Coast romantic beachfront accommodation that is uniquely situated right on the sand and nestled between Toowoon Bay and Blue Bay beaches. Designed exclusively for couples and tastefully decorated this secluded retreat has absolute beach frontage with spectacular ocean views. Step from your self-contained luxury suite and find yourself among rock pools and golden sand with the Pacific Ocean lapping at your toes! It is the ultimate Central Coast experience – without the crowds. Most noteworthy, Al Mare consists of just two beachfront premier spa-suites that capture the very best of beachside living while making it the perfect romantic hideaway for you and your Special Someone. With spacious open plan design, each air conditioned suite comprises a large tiled living area that boasts magnificent ocean views through floor to ceiling glass. Tastefully furnished in blues, yellows and cream, every aspect of the interior has been designed to reflect the coastal surrounds, blending perfectly to provide Al Mare’s Mediterranean style and elegance. Relax in your candle-lit double spa bath whilst taking in the ocean view – sheer bliss. If you really want to be pampered, in-suite massages or facials can be arranged. In the evening a floodlight lights up the beach till late – great for a romantic stroll, a spot of fishing or just sit back and enjoy the view whilst relaxing on your patio or in your suite. We just wanted to thank you again for providing the perfect getaway, I scoured the Internet and just literally tripped over this little piece of heaven as a surprise for my partners birthday. We had such a beautiful time just watching the world pass by and the unexpected pleasures of whales all weekend and pods of dolphins right out our sliding door, just glorious. Accommodation was spacious yet cosy and catered for everything so if you didn’t want to go out you didn’t have to. Games, novels, cards, binoculars (which came in very handy with the wildlife), Foxtel, audio, fully equipped kitchenette, all was just outstanding and we most certainly will be back to enjoy it again. Loved the Adult Only status and no visitor policy ensured a perfectly peaceful private retreat. What a treat! 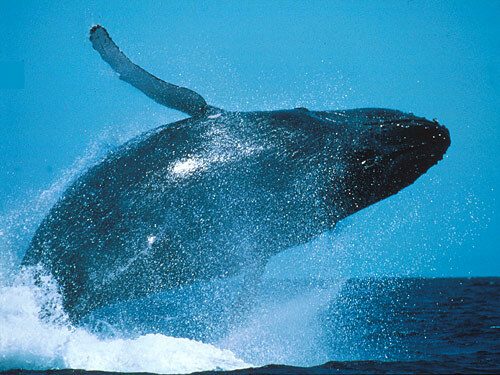 During the migration season whale watch from the comfort of your suite or your patio! The Pacific Ocean Is Right At Your Door! Check availability now for your romantic luxury hideaway right on the beach! Book one of our two beachfront suites for your secluded couples getaway.